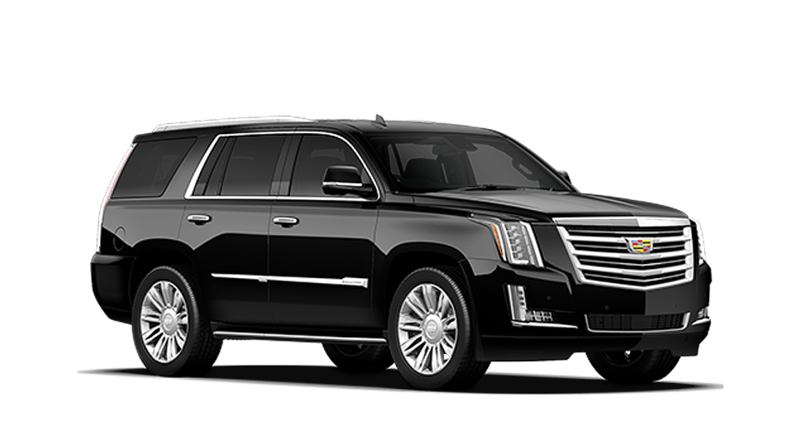 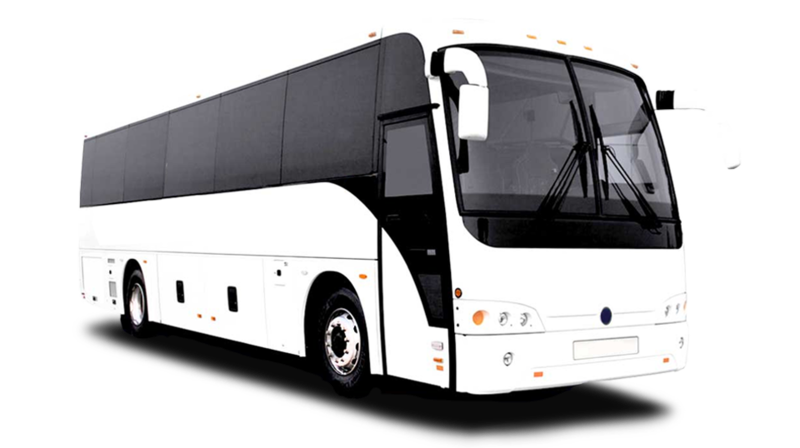 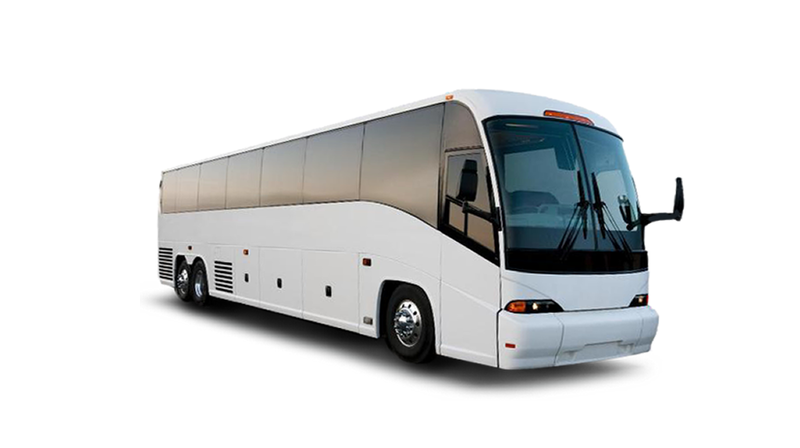 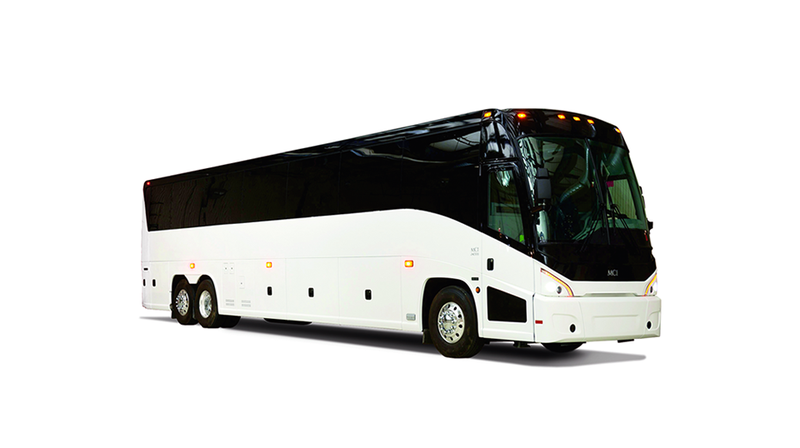 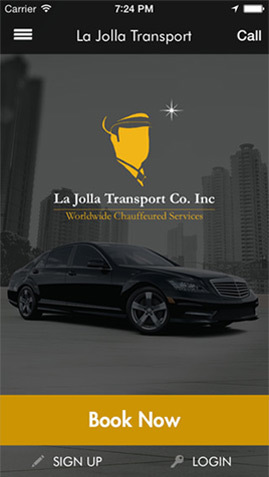 We offer the ultimate luxury in ground transportation with a fine fleet of vehicles and seasoned professionals, backed by unrivaled customer care. 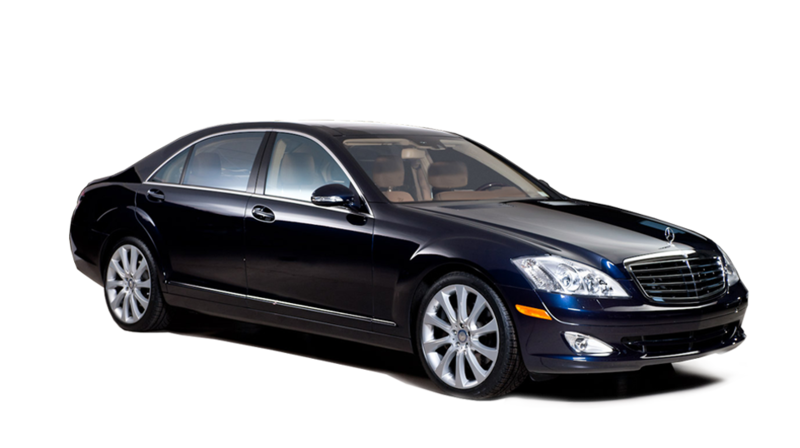 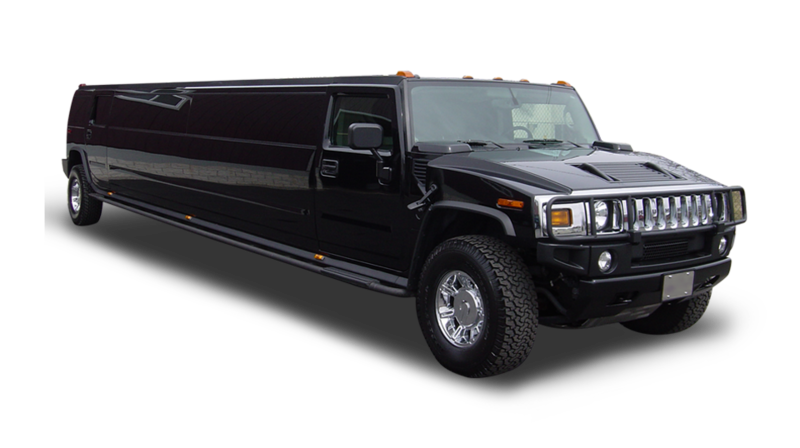 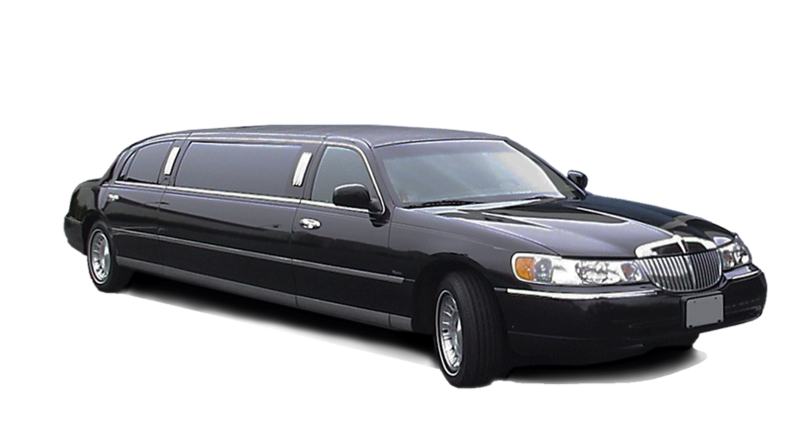 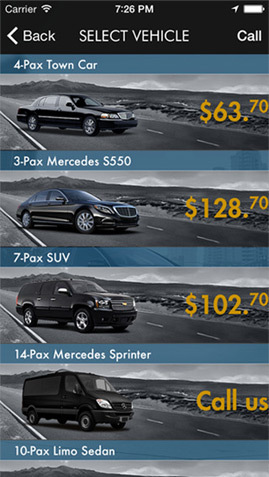 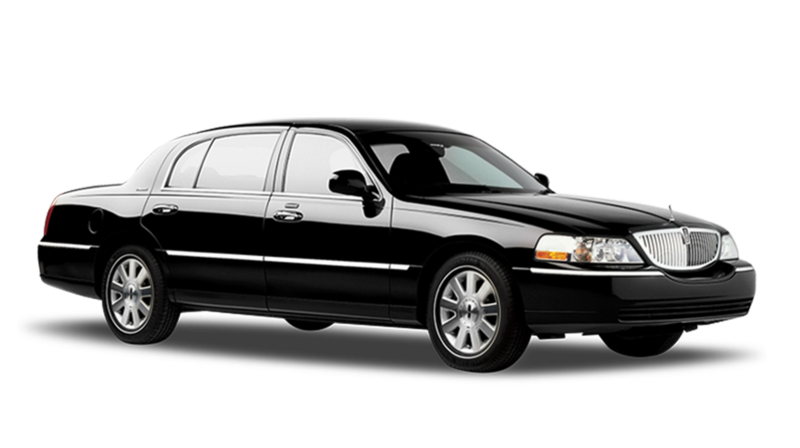 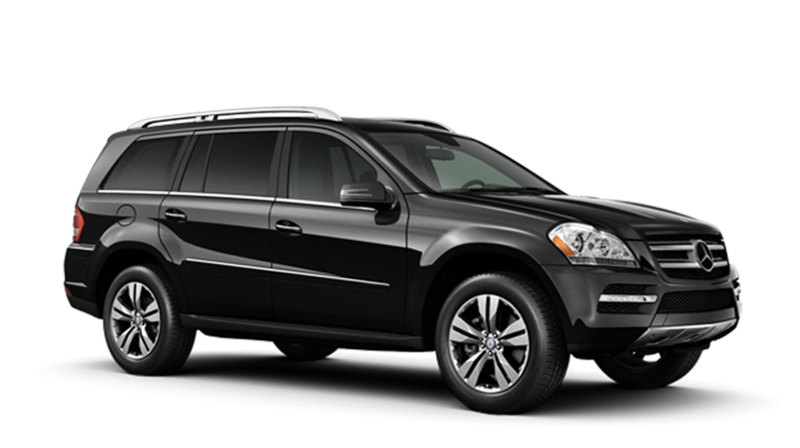 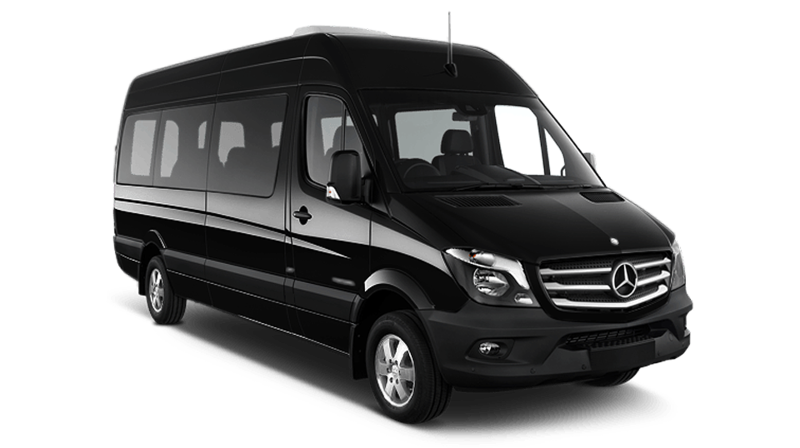 Airport transfers and limo service. 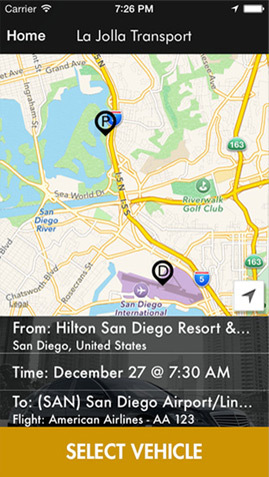 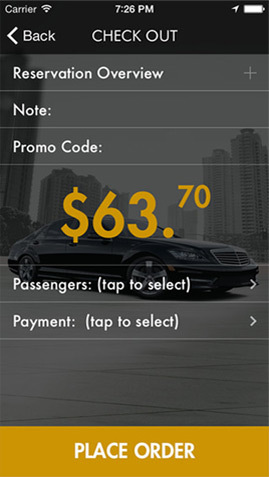 La Jolla Transport is proud to present our new app, designed to make your bookings even easier while you are on the go. 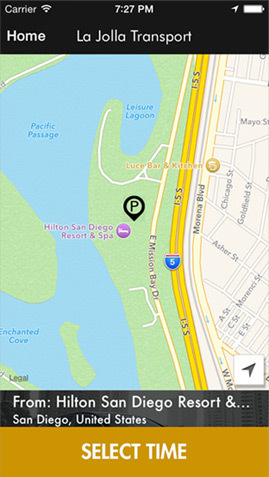 Our free app is available for download for your Android and iPhone smartphones. 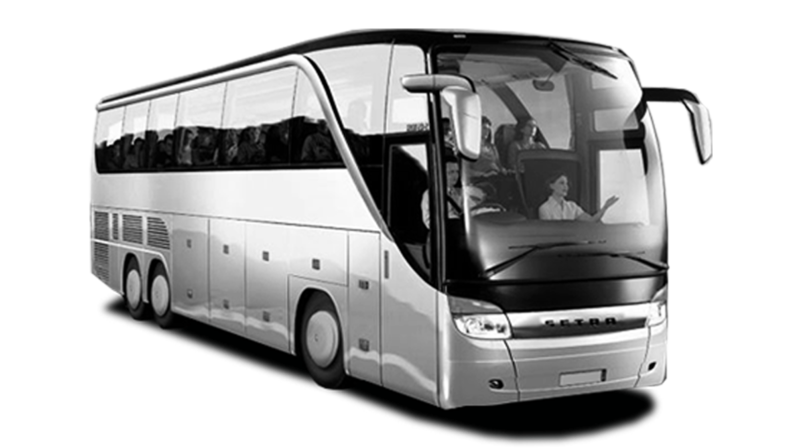 Packed with quality features to make planning and booking of your next ride more simple than ever before.